Thank you to all of our customers for another fantastic year! 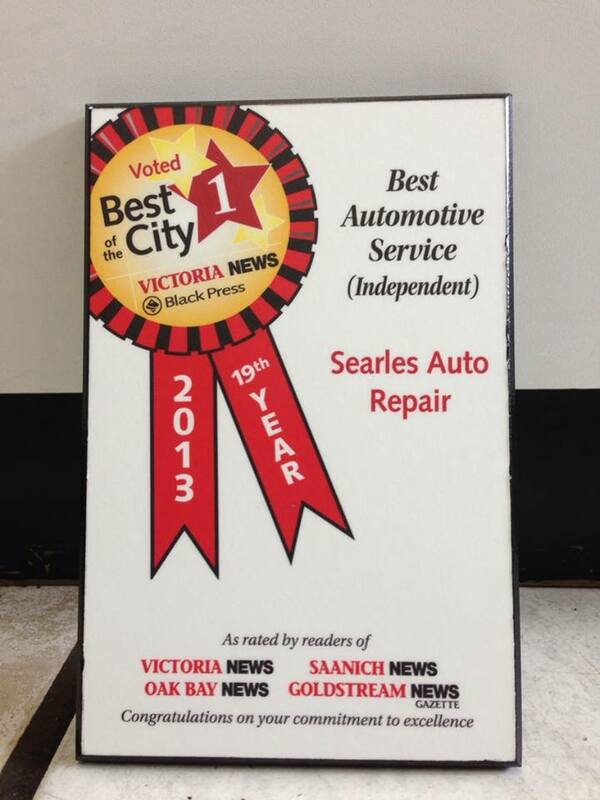 At Searles Auto Repair we’re honoured to serve Victoria. In 2013, we received another award from best automotive service from Victoria News. What does 2014 have in store? 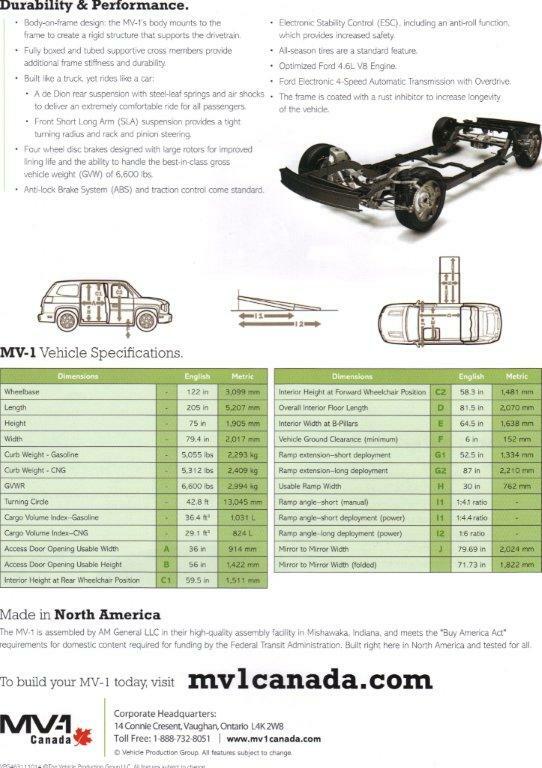 The Motorist Assurance Program has essentially provided the standards the auto repair industry has long needed. The industry recognized that need, and came together and developed a series of Uniform Inspection and Communication Standards. The guidelines give consumers the information they need to make an educated decision on repairs for their vehicle. The customer and shop technician together use the guidelines to agree on the work the shop will do on his or her vehicle, thus eliminating confusion or mistrust. We now offer FREE roadside assistance!! Drop by to find out more about this amazing program! 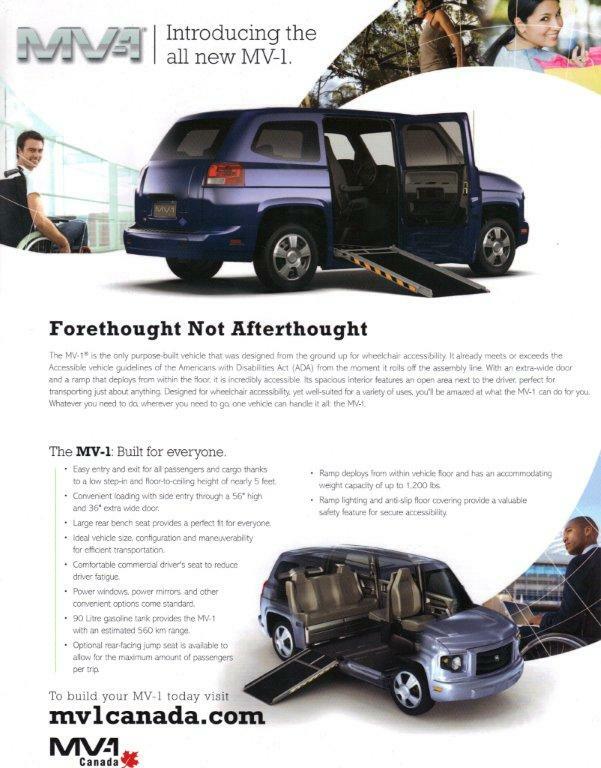 We are excited to be an authorized maintenance/repair center for this new vehicle. There’s no set schedule for replacing your vehicle’s brake pads. Wear and tear depends on so many things, such as your vehicle type, driving habits and operating conditions. Even the area in which you live has an effect. If you’re a city driver with lots of stop and go, your brake pads will wear out more quickly than a highway driver’s. The same goes for drivers who often brake while travelling down steep hills. With so many factors affecting your brake pads, how do you know when they’ve had enough?